Slipway winch refers to the winch that is used to move boats or ships to and out of the water by the slipway, also called as ship ramp or launch, on the dock or shipyard. The slipway is usually the inclined surface on which a boat or ship can be built or repaired. For large ships, the slipway should be with enough carrying capacity to support the ships after they are pulled out of the water and arrive at the slipway. The winch is used to get the boats or ships safely ashore. 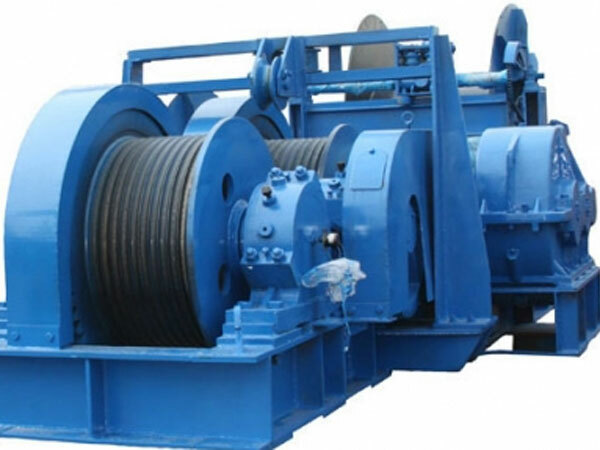 There are slipway electric winches, hydraulic winches and diesel winches, they can be designed with different structures or components, for example some slipway winches have spooling device used to make sure that the wire rope can be stored on the winch drum orderly. A slipway winch with good quality is very important, which can guarantee the safe pulling of a ship on the slipway. Many types of boats can be hauled by the winch along the slipway or on the trailer, such as small barges, sailing yachts, passenger ferries, fishing boats or other large ships. If a ship breaks downs and needs to be repaired, first it should be moved out of the water by a slipway winch via the slipway, then it can be checked and repaired, after finishing being repaired, the ship will be moved to the water according to need. The slipway windlass is important on the dock or shipyard used for moving boats or ships to and from the water. Please feel free to talk to us if you have any need of the winch, we will be happy to recommend the suitable one to you whatever the size and shape of your boat, and the winch supplied by us will ensure that your boat will be pulled safely ashore whenever you need it. We supplies all the information on the slipway winch for sale to suit your needs and make your operations easier, quicker and safer. 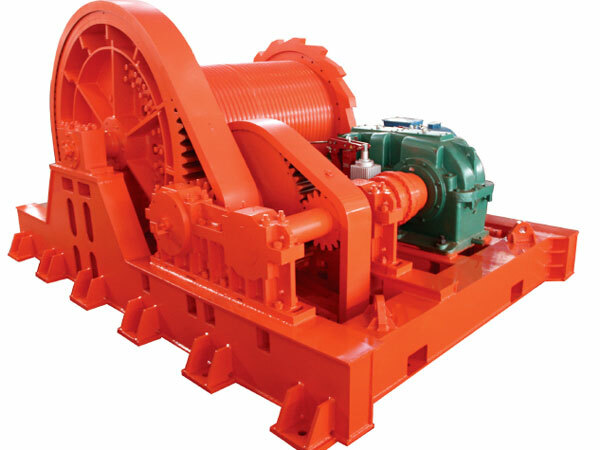 We customize the slipway winches to suit clients’ special requirements. 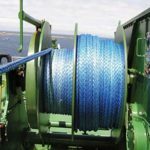 With all the above characteristics, the slipway winches supplied by us will be suitable for your work. 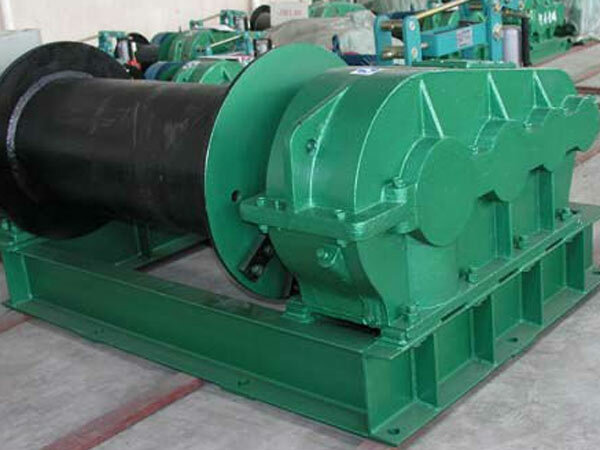 We will design and produce the winch in accordance with all your needs and requirements. Just choose us as your marine winch supplier, and you will be very satisfied with our winch products and excellent service. 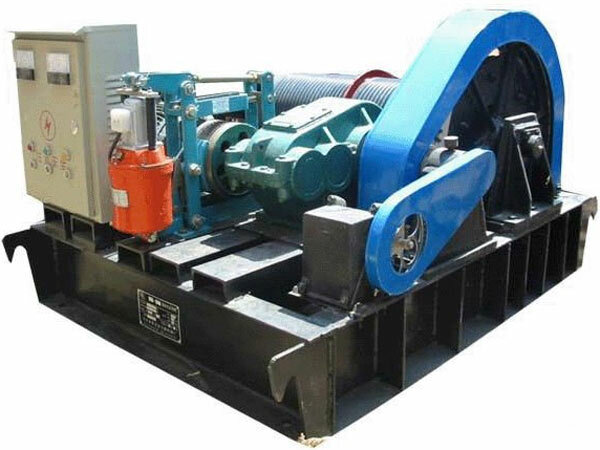 If you are interested in knowing more about the boat slipway winches, including the slipway winch design, specification, wide application and other things about the winches, you just need to contact us by emails and you will get the reply very soon. 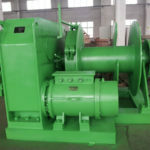 It matters a lot to choose and purchase marine windlass from reliable providers with good reputation, which can guarantee the quality and performance of the products. 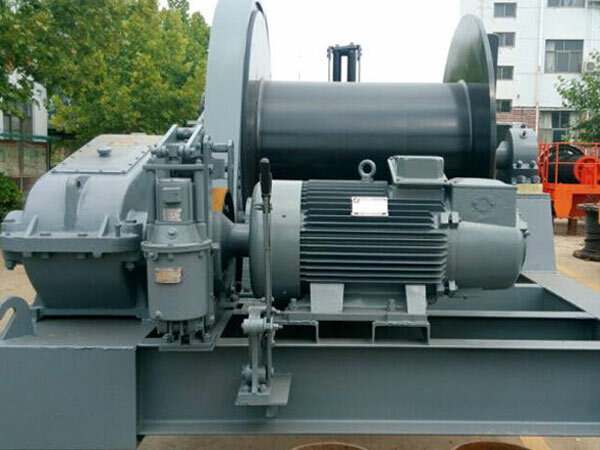 As one of the professional and experienced slipway winch suppliers in China, Ellsen marine winches have been recognized by the customers from all over the world, if you want to get more information on slipway winch price and to purchase one, just feel free to contact us at any time.